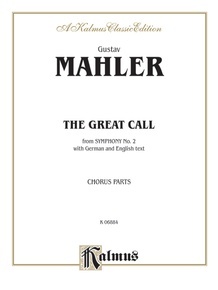 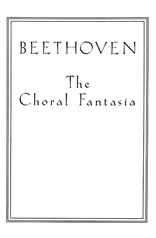 This score is the choral portion ("The Great Call") from Mahler’s Symphony No. 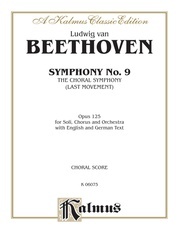 2, known as the Resurrection, written between 1888 and 1894. 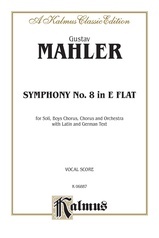 Along with Mahler’s 8th Symphony, this was his most successful work. 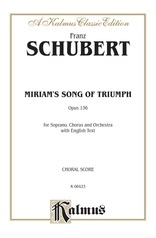 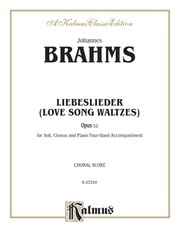 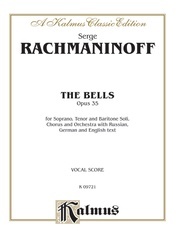 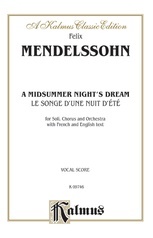 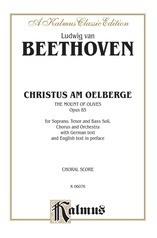 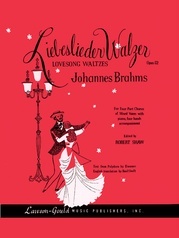 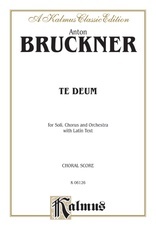 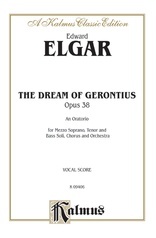 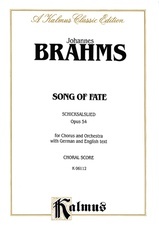 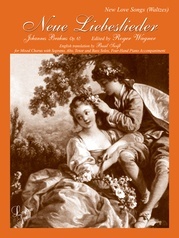 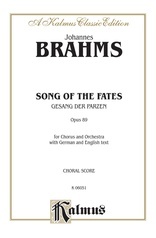 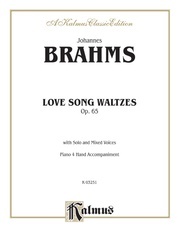 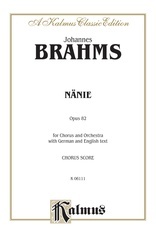 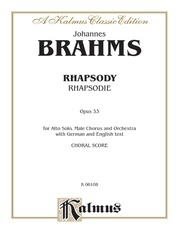 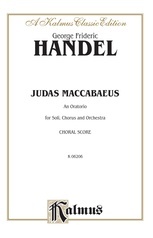 The score presents the choral passages in German and English, with each voice on a separate staff, including solos and a piano reduction of the orchestral portion for accompaniment or rehearsal. 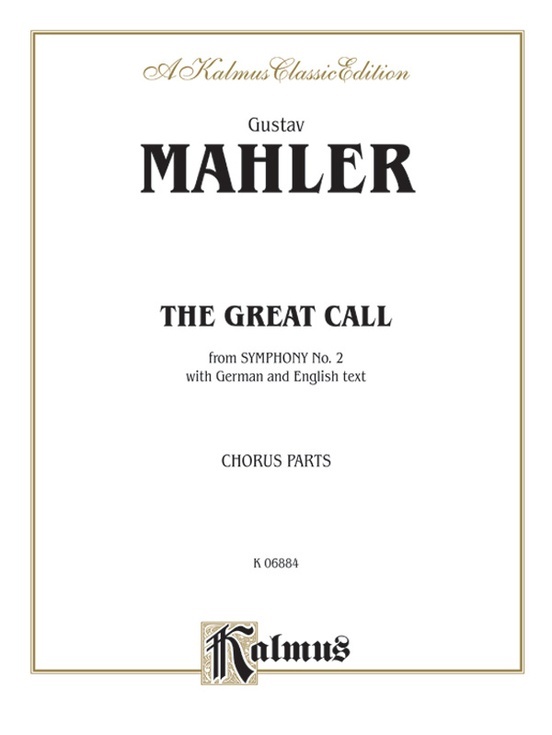 8 full size pages.